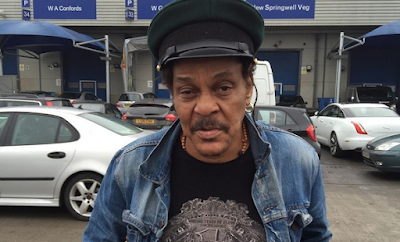 Ace Nigerian reggae musician, Majekodunmi Fasheke, popularly known as Majek Fashek, has said he would do better than President Muhammadu Buhari if given the opportunity. The singer, who was critical of the Buhari-led government in an interview with Showtime, said he would be a better president come 2019 when he vies for the presidential seat. The musician, who battled drug addiction for years before taken into rehab, said it is the government’s responsibility, not just the parents, to take care of children. “Education, healthcare and food should be a priority,” he said.